Alpe di Siusi is a perfect place for summer holidays for cycling aficionados, boasting superb cycling and mountain biking routes. 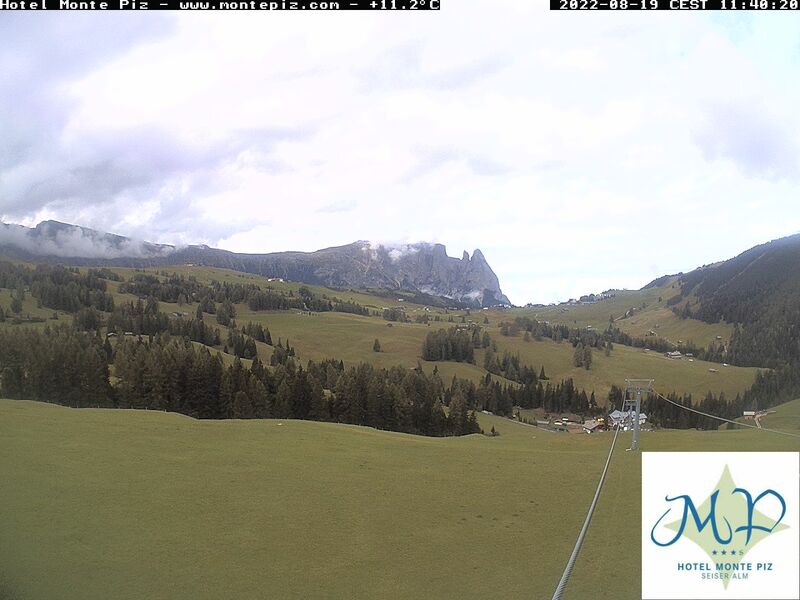 Spend great holidays in the Dolomites World Heritage site – in a true paradise for sports enthusiasts and nature lovers! This easy to medium tour is excellently suited for a first trip into the fascinating mountain world near the Sciliar mountain. It boasts a total difference in altitude of 200 meters and a duration of approximately 2 hours, making it an ideal tour for beginners and professionals who are looking for an easy start. From Hotel Schmung take the no. 7 forestry road and continue to Panorama. Take the S gravel road to Laurin hut until you reach Gumerdun and the traditional Sattler Schwaige inn. Return to the hotel on the same road. Our cycling expert Evi is always there for you if you’re looking for tips and advice!